Pieces of tumbled Black Obsidian, measuring 15-35MM approximately. 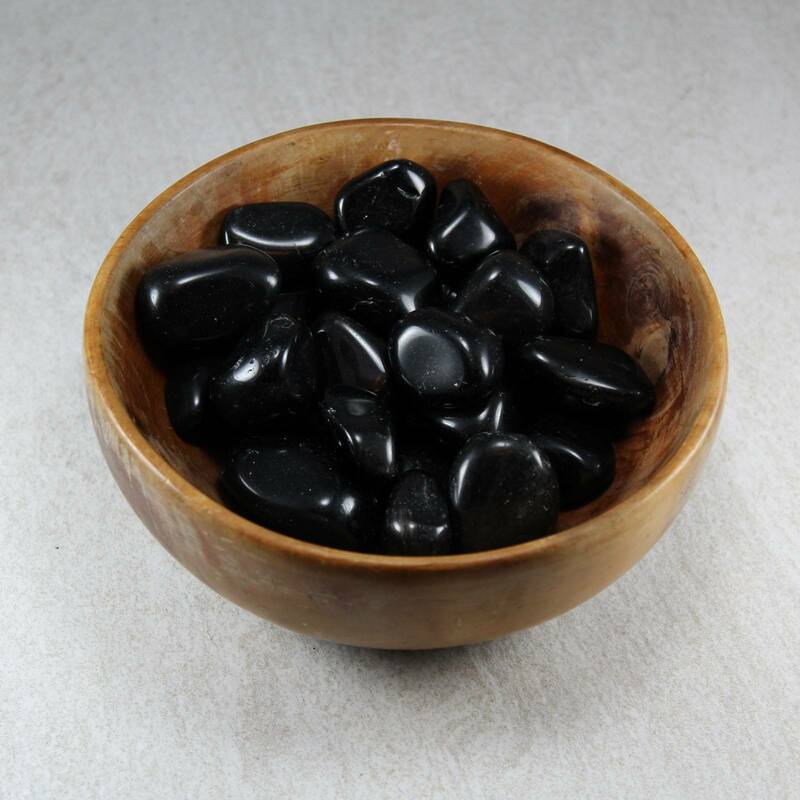 Black Obsidian tumblestones, measuring between 15-25MM typically. Some of these stones will be slightly brown, rather than a deep black. Some pieces may also have a silver sheen in, which is truly beautiful when viewed in light. We offer a range of packet sizes, from a single stone to a larger packet of ten. 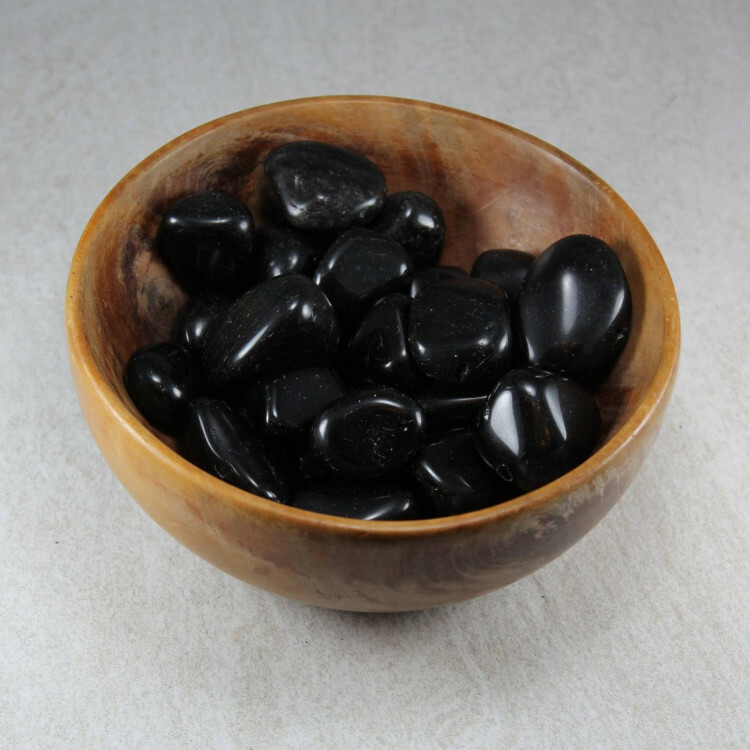 These beautiful stones make a great decorative object in a bowl or a small vase. As a glass, they are perfectly suitable for use as fish tank or aquarium gravel. They do not contain any metals or anything that would affect a delicate pH balance. 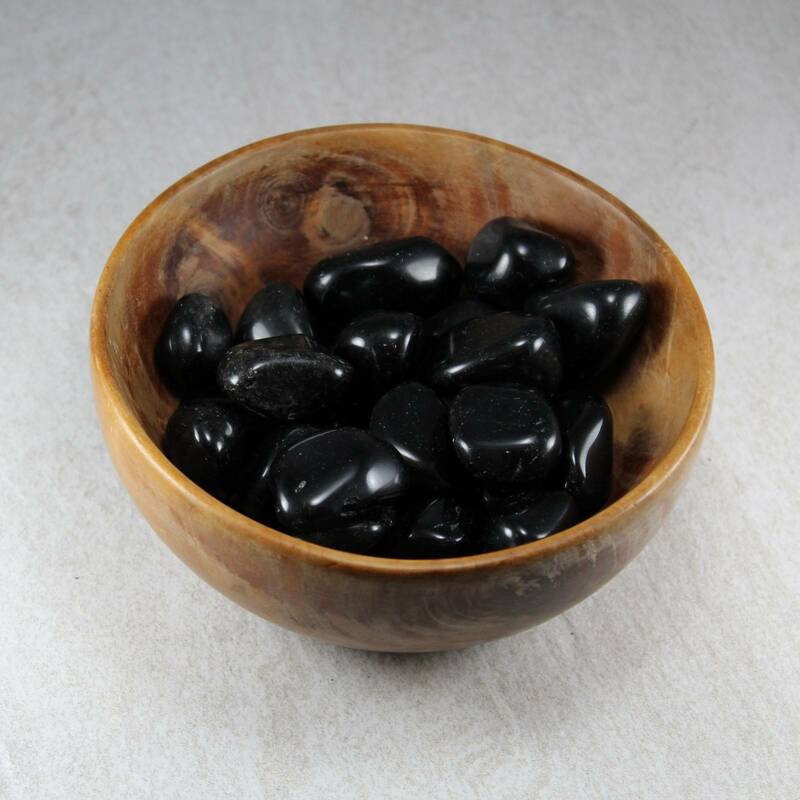 We offer some information about Obsidian and Black Obsidian specifically, please check those links for more detailed information. There is also information about the purported crystal healing benefits of the glasses, as well as a full list of all our Obsidian products sorted by their type.